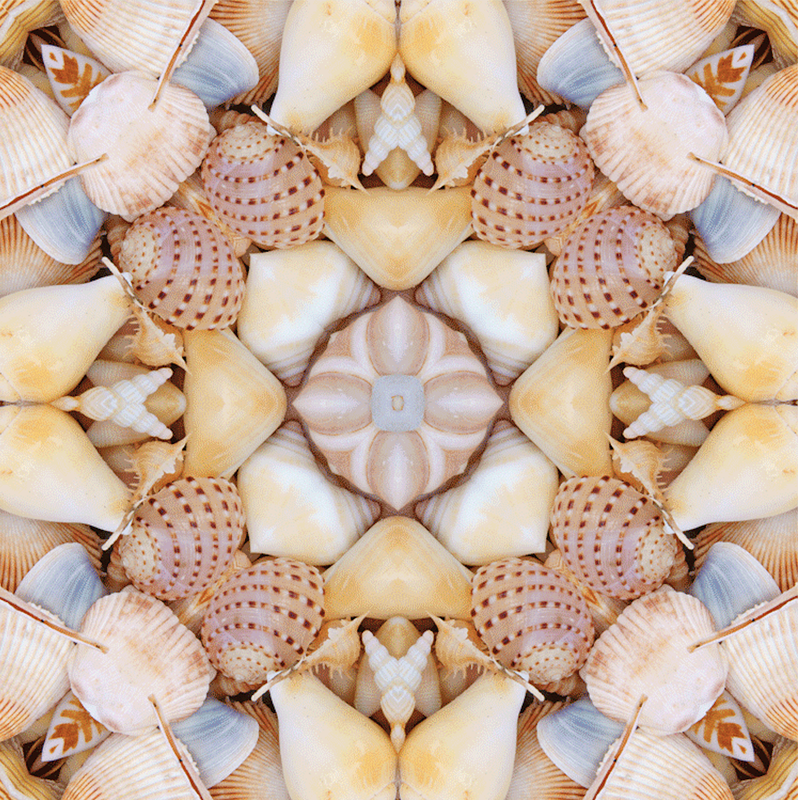 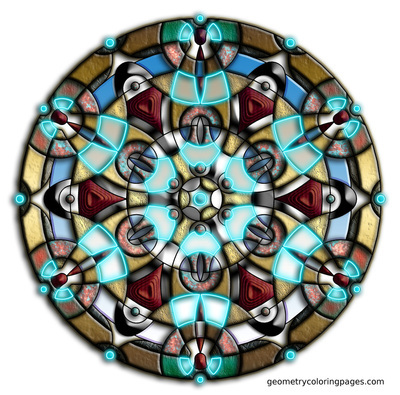 ​A mandala is a symbolic picture of the universe. 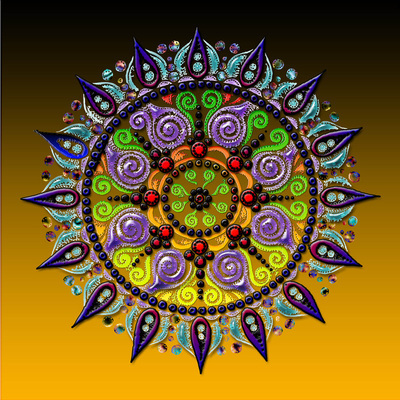 It can be a painting on a wall or scroll, created in colored sands on a table, or a visualization in the mind. In various spiritual traditions, mandalas may be employed for focusing attention of practitioners and adepts, as a spiritual guidance tool, for establishing a sacred space and as an aid to meditation. 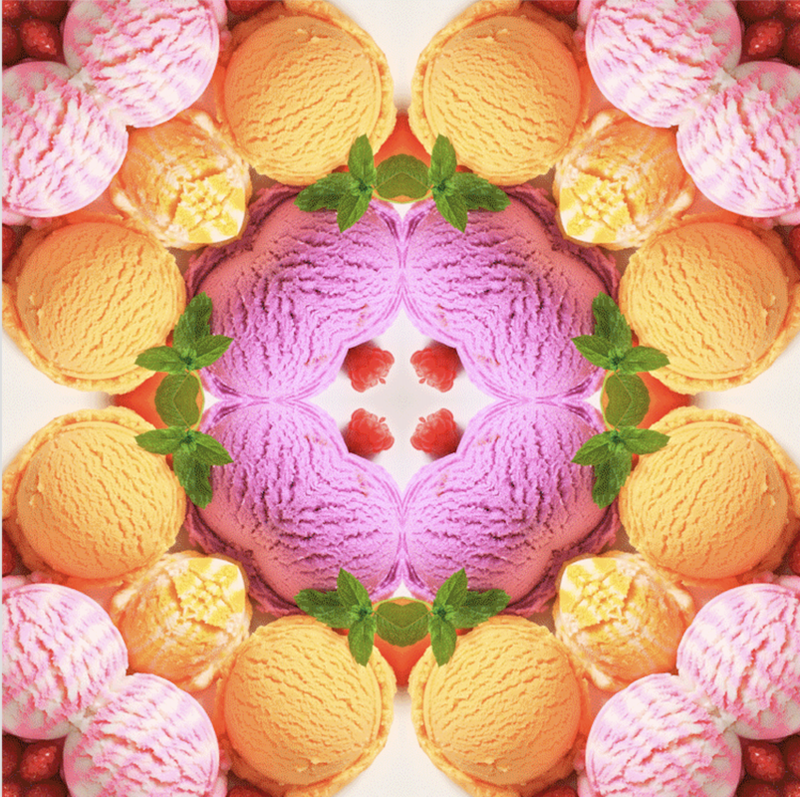 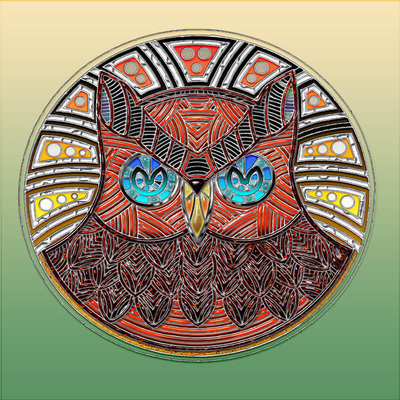 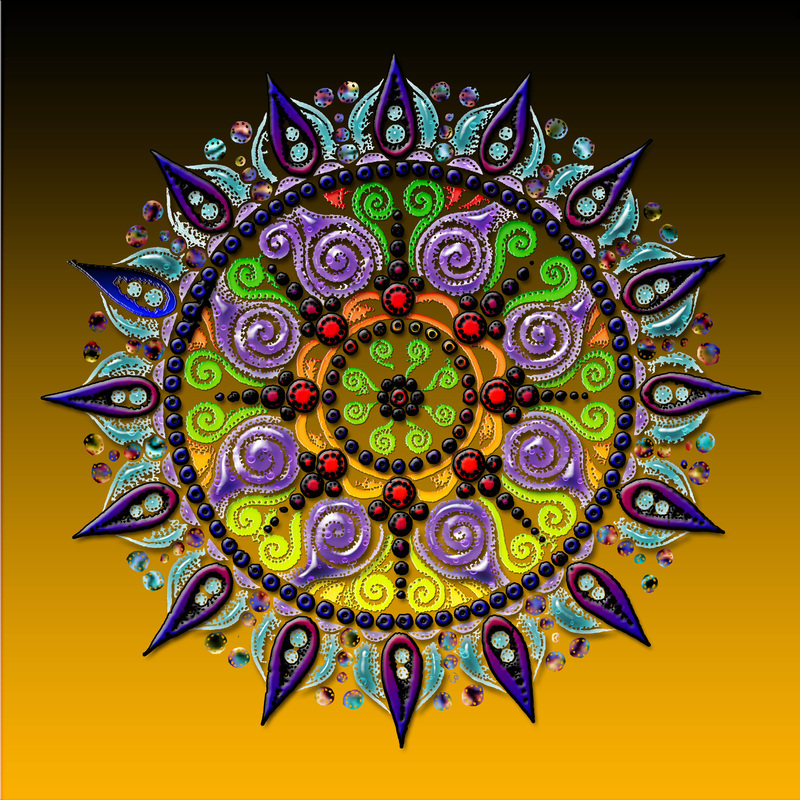 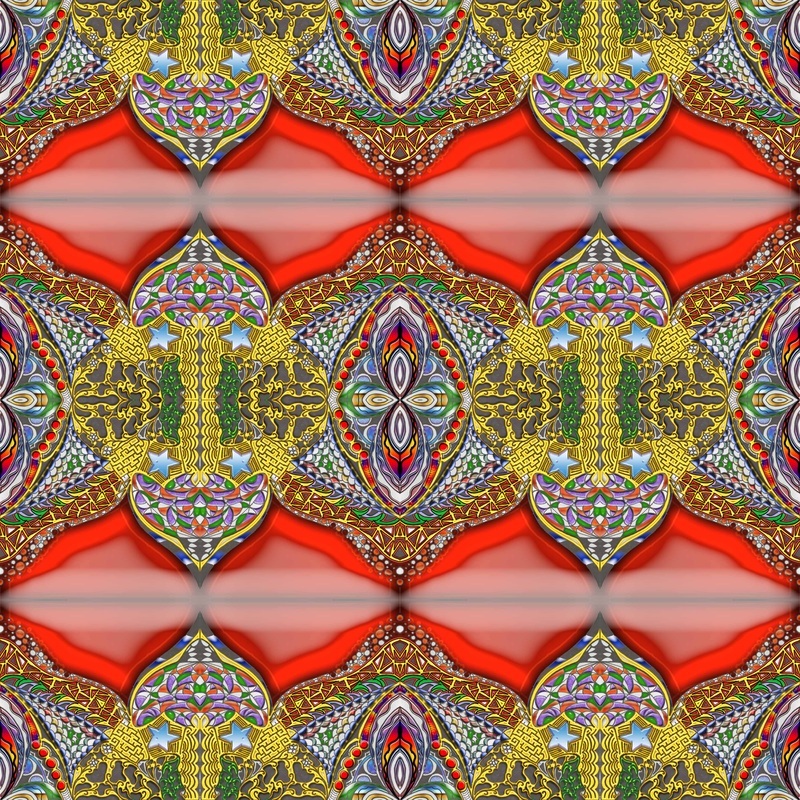 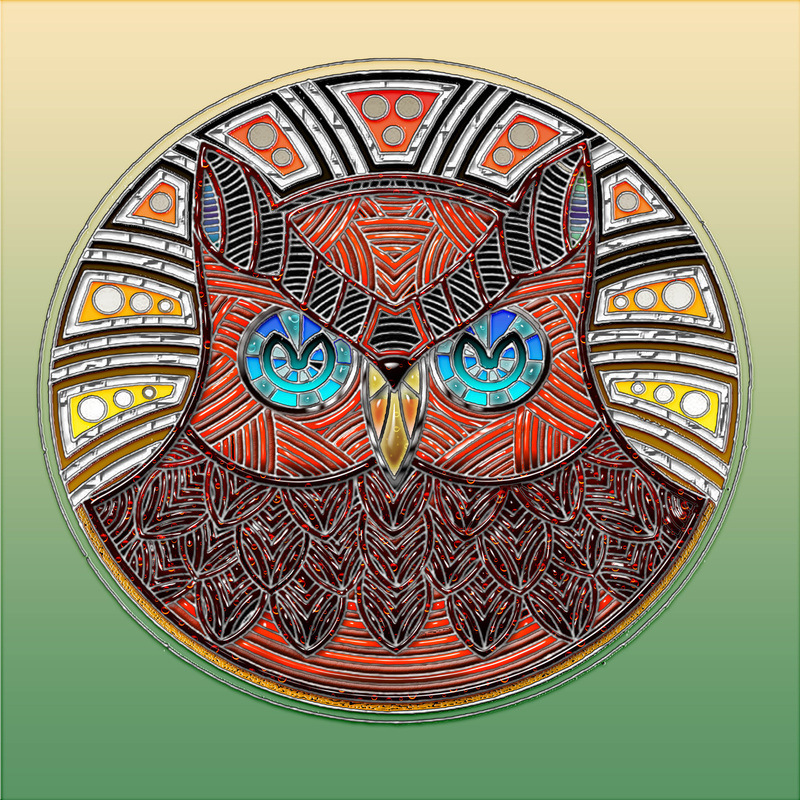 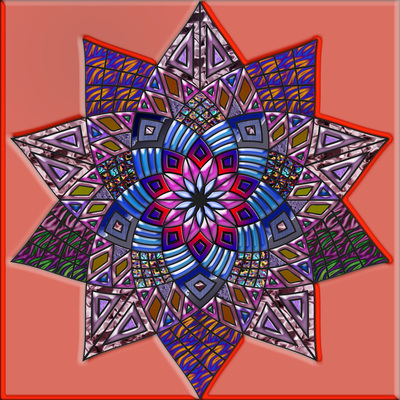 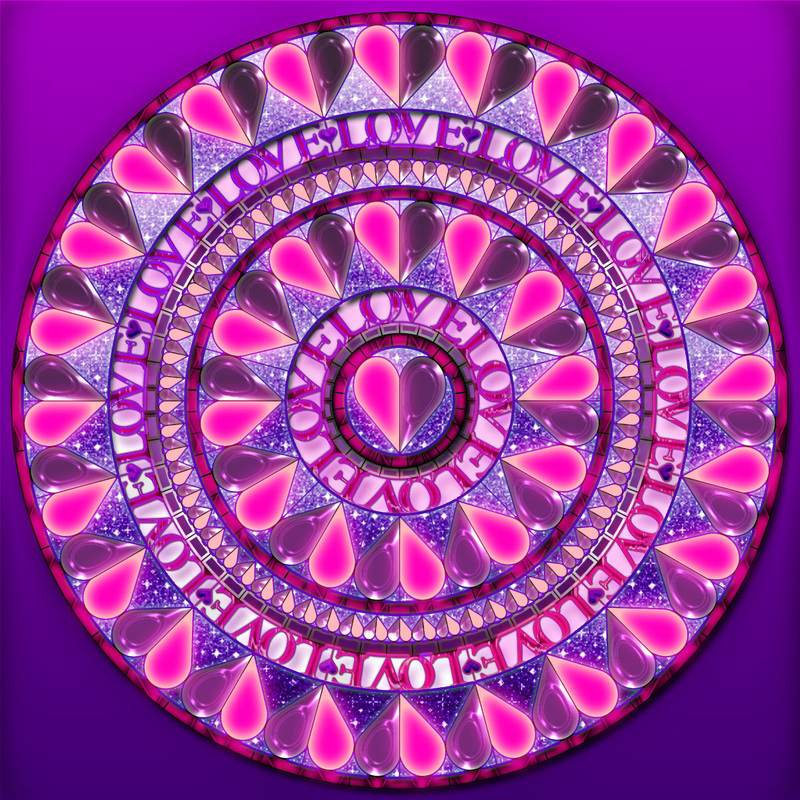 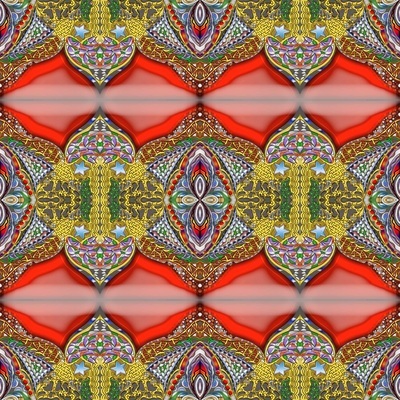 Here are two different mandalas that you can download and use for this project. 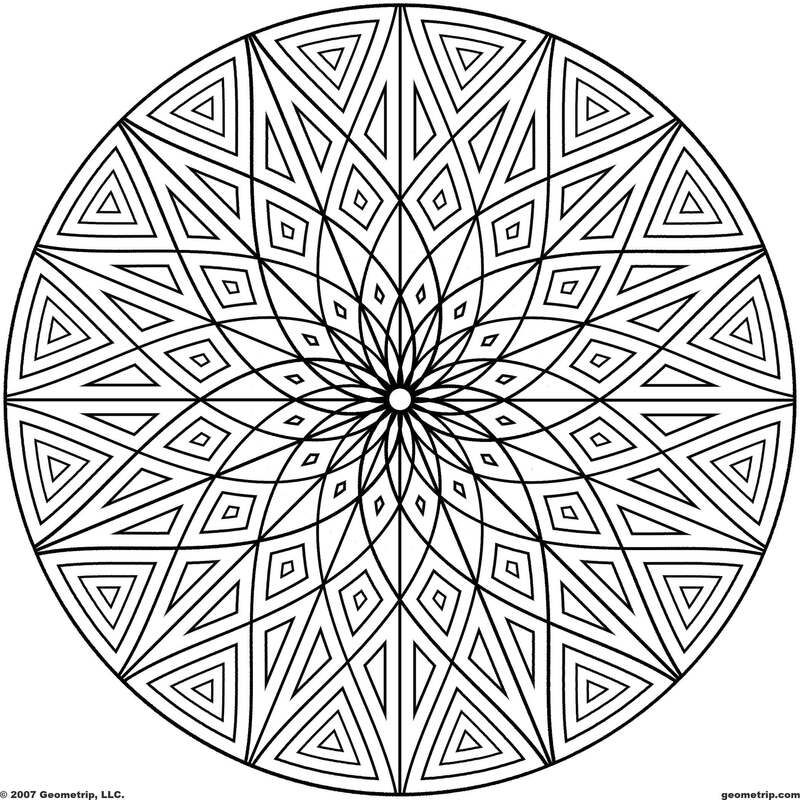 You may also find your own mandala by searching Google.